If you could sit down and talk privately with two world-renowned leaders in healing ministry - away from the spotlights, stages, and eager crowds - this is the conversation you would have! I think what I like most about this book is the honesty behind it. Both Bill Johnson and Randy Clark are very open about what they've learned. They also talked about how their faith was built and how they struggled in some areas before as well. It's encouraging, and it humanizes them. I think there's a lot to be gained from hearing how someone else has been used by God in healing. Their other book, The Essential Guide to Healing, expands on a lot of the same content, and gives more of the "how to". It was a fascinating experience listening to Bill and Randy explain in detail their journey, as God uses them for healing ministry! They are so candid, it was encouraging to hear how God can use us when we are willing. They explain how they hungered for the gifts and then pressed in whenever they could to grow. The result...many many people healed, set free and touched by the love of Jesus. 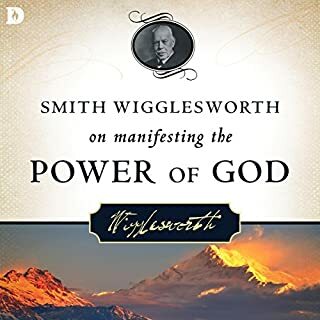 very good book, must read or listen to for spiritual warfare learning. awesome book love it. 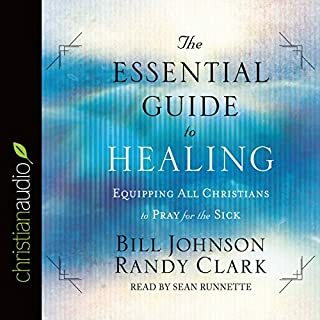 Good Audible Book In Biblically based healing. 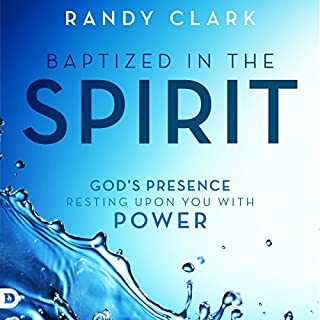 This book gives a level headed, unvarnished look at decades of experience with healing via the Holy Spirit. Randy and Bill are just plain refreshing and have packed tons of insight into every minute. Great read. I’m looking for the next installment now. 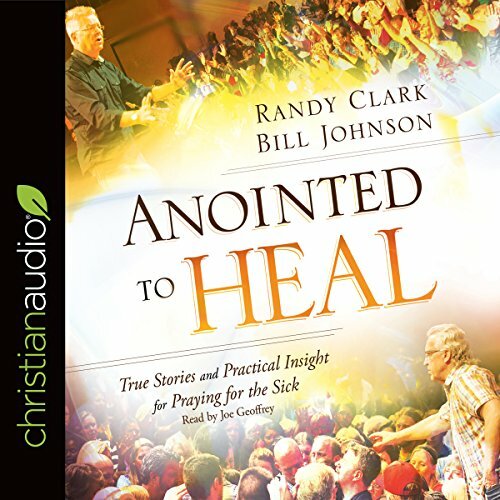 Such an incredible Documentary of Randy Clark & Bill Johnson’s teaching. 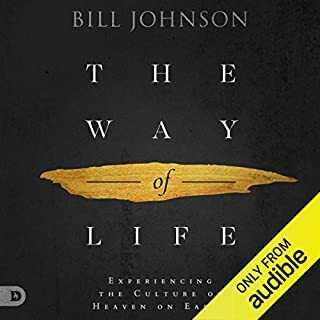 He said so many things in this book that answered a lot of things I was experiencing thankful for this hopefully they will continue to bless us with these ps I did the Audible and enjoyed it so much! i loved the humility shown by Bill and Randy. Honest. Personal. Practical. Encouraging. Inspiring. 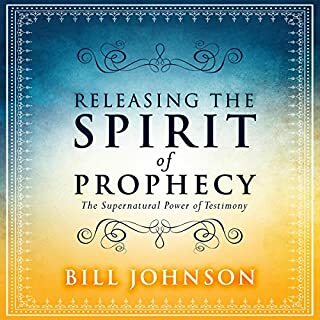 I was encouraged by Bill Johnson and Randy Clark’s honesty about what it is like for them when they hear the voice of God, have a vision, impression, or a word of knowledge and how they respond to that. The miracle stories stirred my faith. I loved to hear how they have learned from and encouraged one another over the years. It was sometimes hard to know if it was Bill or Randy speaking, but that didn’t detract from the powerful message. What the World Has Been Praying For! This book teaches us to put our excuses down then our knees down in earnest prayer. 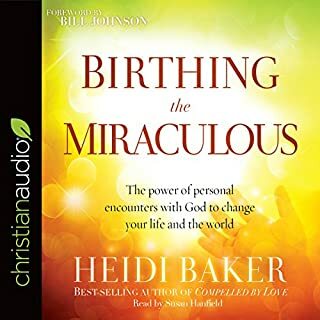 Each exciting story of healing boosts our belief and gives us courage to minister to others with confidence, expecting to see the evidence of a loving God who is moving in miraculous and supernatural ways. It specifically encourages us to trust the way we hear God direct us in each circumstance rather than rely on a cookie cutter method of healing prayer that may often fall short. This is what the world has been waiting for! Very easy to follow. Love the inspiring stories and will read it over many times.